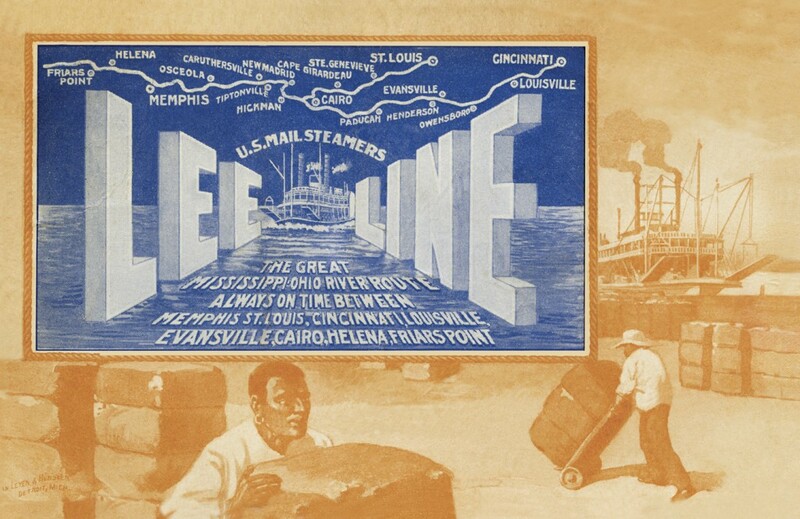 The top and bottom cards were advertising postcards which were widely used in the early 1900’s. 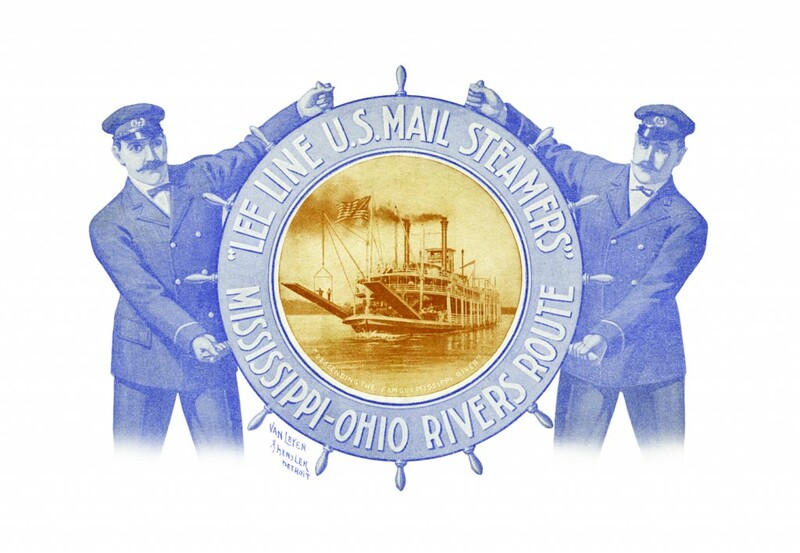 Most of these cards in my collection were postmarked around 1905/06. 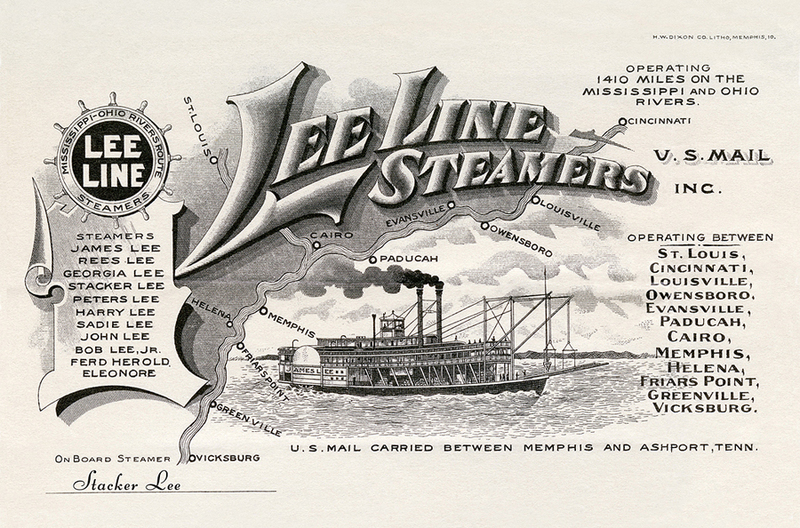 The middle image is from a Lee Line letterhead dated in the early 1900’s.